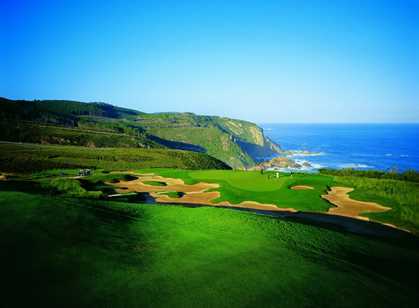 South Africa is home to some of the finest Championship golf courses in the southern hemisphere, many set against breathtaking backdrops of mountains, ocean headlands, Table Mountain or a game reserve. 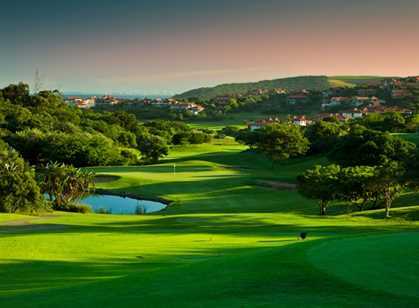 As well as having the courses, South Africa has the climate, and even in the wet and windy winter months in the Cape, there are dozens of superb courses throughout KwaZulu-Natal, Mpumalanga, Limpopo and Sun City where the temperate climate provides perfect golfing conditions. Self-drive itineraries work well for all areas of the country where the best courses are found, but such is the density of quality courses in some areas, guests can fly in, stay in the same place and play a different course every day for a week. It is even possible to play golf whilst on safari and there is even a course in the Kruger National Park and adjacent private reserves. 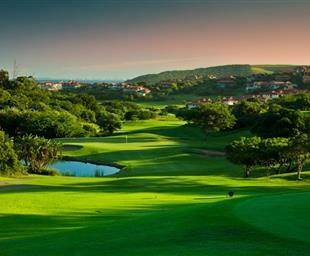 South Africa combines well with Mauritius or the Seychelles where there are even more top class courses. 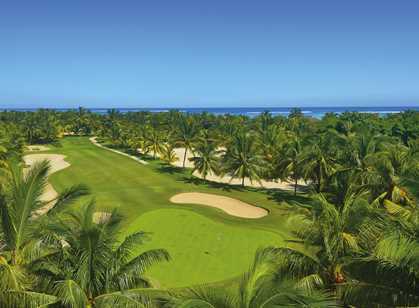 Elsewhere in Africa there are good courses in Namibia and Kenya, in fact the colonial legacy is such that all countries have courses, but here, for the most part, you would play a round as part of the holiday rather than going on holiday to play golf.